The Austin City Council may need three full days for budget adoption this year. Update: For the first time since 2007, the Austin City Council has voted to lower the city’s property tax rate. The council finalized the fiscal year 2014 budget this afternoon. Granted, the tax rate hasn’t fallen by much: two-hundredths of a penny (from 50.29 to 50.27 cents) for every $100 dollars of valuation. For the owner of a $200,000 home, that amounts to a savings of 40 cents a year. 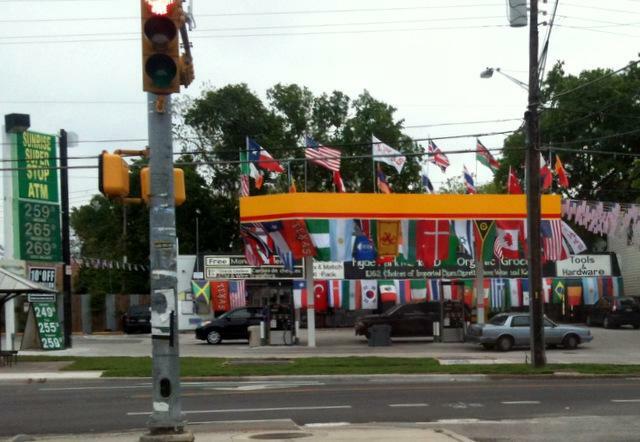 Mayor Lee Leffingwell had pressed for a bigger cut. Update (Sept. 9, 5 p.m.): While it looks like Austin’s property tax rate isn’t going up, the Austin City Council is still wrestling with how to spend $3.3 billion in the city’s 2014 budget. Just after returning from lunch this afternoon, the council voted to maintain the current property tax rate – a reduction from what city staff proposed. Although the council came around to his call to keep Austin’s tax rate constant, Mayor Lee Leffingwell voted against a series of spending measures the council proposed for the surplus. In addition to funding for several city initiatives the budget contains a 1.5 percent pay raise for staff, plus a $750 one-time payout per employee. Original post (9 a.m.)Beginning today, the Austin City Council starts a series of votes to adopt the city’s proposed $3.3 billion budget for the next fiscal year. In several years past, the budget was largely finalized at this point. But there’s plenty of signs this year may be as tense as last – when negotiations went down to the very last minute. In order to operate, city government needs an approved budget in place before the fiscal year begins October 1. That’s why after every department has shared its unmet needs, and after money has been moved from one pot of cash into another, and after the community has offered input – there’s still the chance the budget will not be finalized today. Any Shift on Public Safety? Could his argument make any headway? There are signs Austin’s informal city policy of two officers for every 1,000 residents may see some flexibility this budget. While Public Safety has consumed most increases to the General Fund – the $800 million pot of money that pays for city services – advocates for other departments aren’t staying quiet. 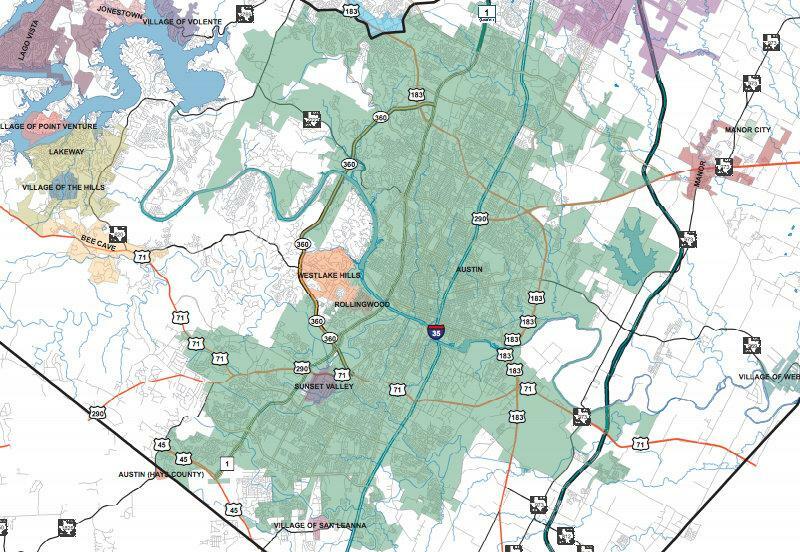 One group, Great Austin Parks, was formed just to advocate for expanded parks funding. Retired attorney Richard Craig says for years parks were “funded for failure”. So, this year, for the first time, they developed a strategy. “We had to run a political campaign,” Craig says. A tougher look at fee waivers? Few Austin voices have been as tough on City Manager Marc Ott’s proposed budget – the template council members were given to work with – than the Austin-American Statesman. The daily has called Ott’s budget a “double hit,” noting that even without a tax rate increase (which Ott’s budget contains), Austin residents would still pay higher property taxes due to rising property values. To that end, the Statesman argues it's time the City Council stop offering “freebies” to organizations and events like South by Southwest, Circuit of the Americas and the Texas Relays, in the form of fee waivers and public safety overtime. Will it be an argument with legs? Leffingwell holds line on rate increase – will others? With the switch to single-member districts in 2014 set to upend politics at City Hall, it will be interesting to see how the current council members most often mentioned as potential mayoral candidates – Sheryl Cole, Mike Martinez and Laura Morrison – vote when it comes to a tax increase. You can watch budget deliberations on the city website, beginning now (Monday, 9 a.m.). If it can't finish today, the council has Tuesday and Wednesday to finish adoption of the budget. Keeping an eye on things? Let us know what you’re watching for in budget deliberations. How Do Austin Property Taxes Compare Statewide? Of the six largest cities in Texas, Austin is the one with the lowest property tax rate. But does that tell the whole story? 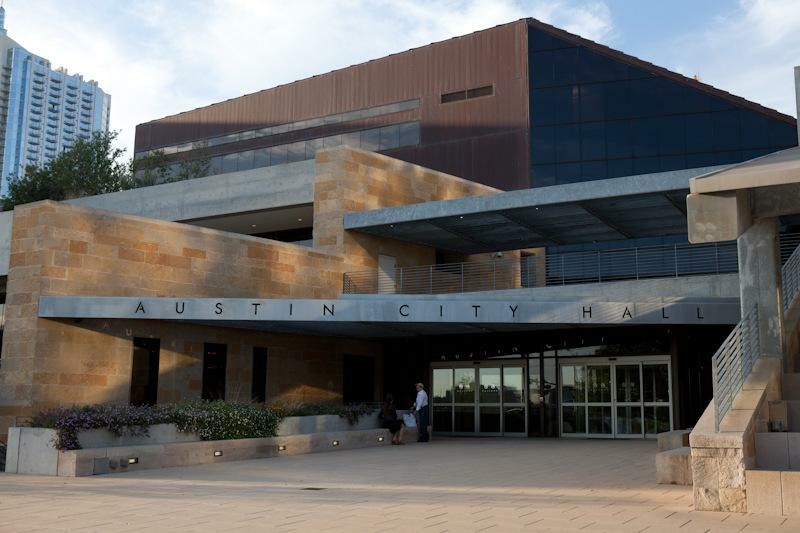 The Austin City Council returns to the dais as 10 a.m. this morning to finalize the city's Fiscal Year 2014 budget. Yesterday, council members voted unanimously to hold the line of property tax rates. They also spent most of the day funding initiatives that weren't in City Manager Marc Ott's initial budget proposal.